Banqueting. If it is a party, wedding reception, birthday or perhaps something a little more casual we have the solution for you! With an array of buffet and fully customisable sit down meal options you can be sure that no compromises are made and that your day, however important, is treated with the up-most care. We will arrange for you to talk with one of our managers either over the phone or over a pot of coffee about potential options for your requirements. With our ‘build it yourself’ banqueting menu you can be sure to find something you like, however, if it is something a little more bespoke that you are after our manager are happy to discuss what can be done. 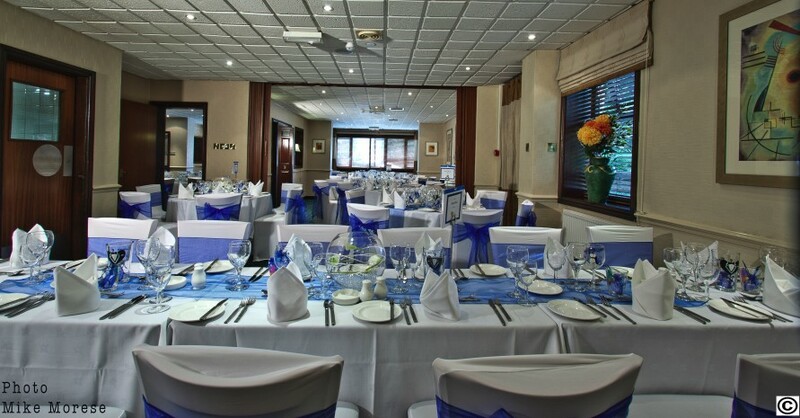 For copies of our buffet menus and banqueting menus please click here.